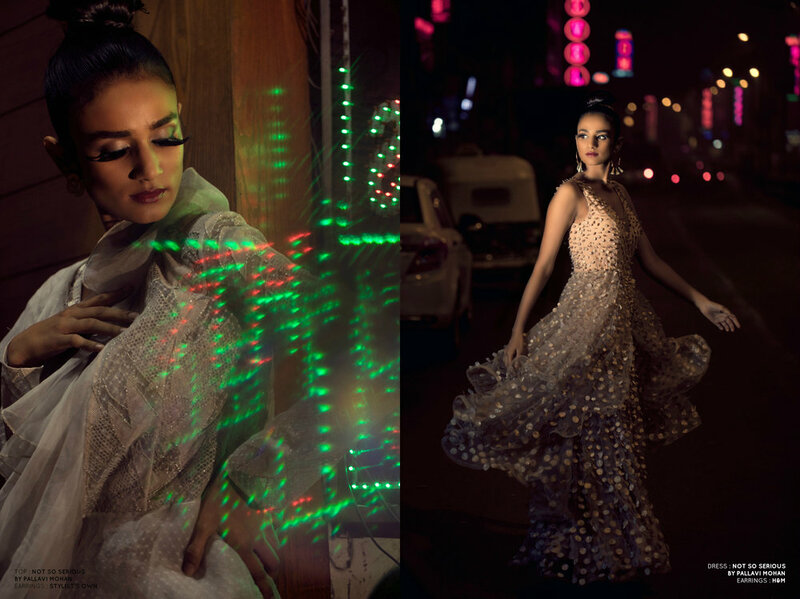 When one of the most talented fashion designers of India merges with one of the world’s fashion capitals, Paris; the result is bound to be breathtaking. Fleur, Label NITYA BAJAJ's Spring Summer Collection of 2017 was showcased at the French European India Fashion Week on the 22nd October 2016 hosted at none other than at the most romantic spot of the world, the Eiffel Tower. The metallic richness of brocades juxtaposed with the delicacy of French digital printed Organza, made a perfect representation of the objective of Namaste France portraying a beautiful camaraderie of India and France. The models sashayed down in elegant pretwear separates and swim dresses, forecasted for the coming summers. The color palette ranged from Peaches to Reds to Maroons and stood out beautifully against the metal architecture of the iconic Eiffel Tower. It was a historic moment not only for designer Nitya Bajaj but also for India as she was one of the few Indian designers showcasing their work for the first time at the Eiffel Tower to eminent people in France including the Indian Ambassador in Paris. A Fashion Design graduate from NIFT, Nitya has been one of the finalists at Let’s Design 1 by Cotton Council Internationa; as well as the Debut by Wills in 2008. Post her graduation, she worked with Orient Craft, one of the leading export houses and Kimaya- a multi-designer fashion chain. 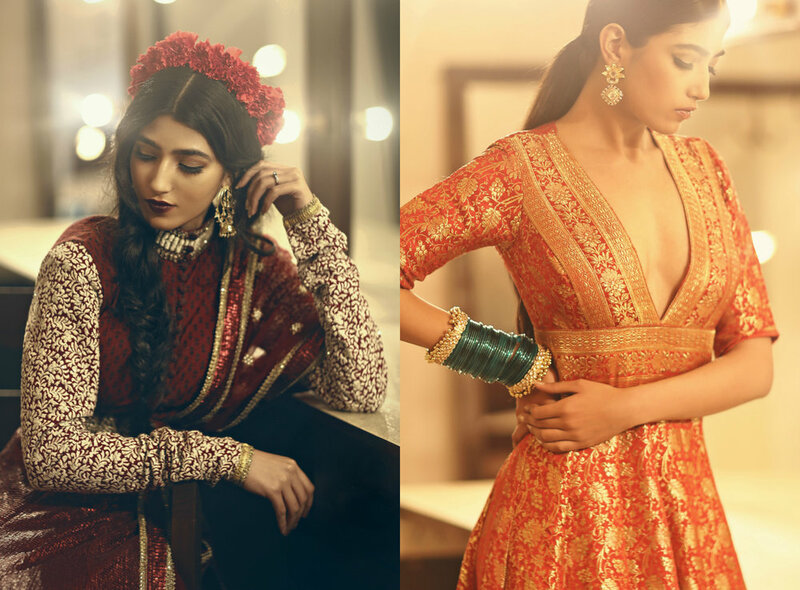 Enthused with her passion for fashion, Nitya acquired experience from designers like Ankur and Priyanka Modi, Prashant Verma and Pam Mehta. Having worked with so many reputed designers and brands; she had immense knowledge and technique to her disposal in addition to her passion which encouraged her to set up her own label in 2011. 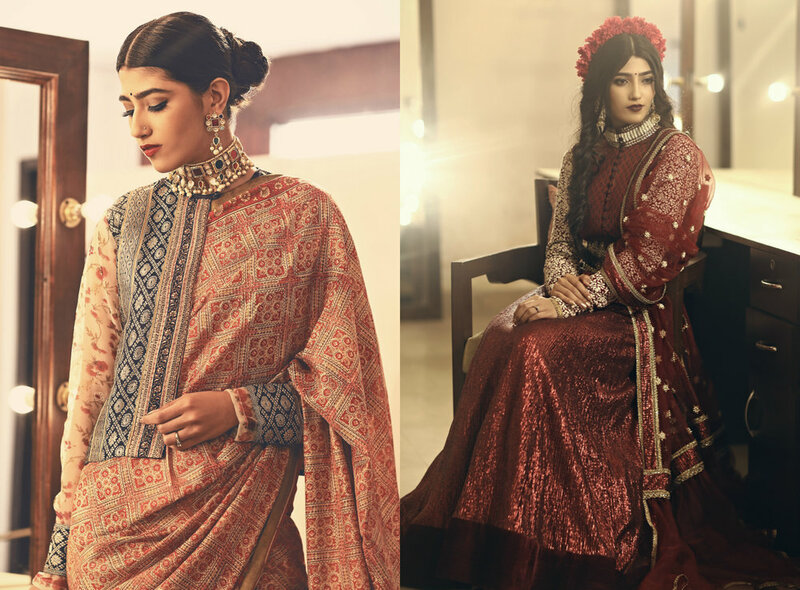 NITYA BAJAJ is a tribute to the Indian woman of today, blended perfectly with contemporary interpretations in design, material and craftsmanship. 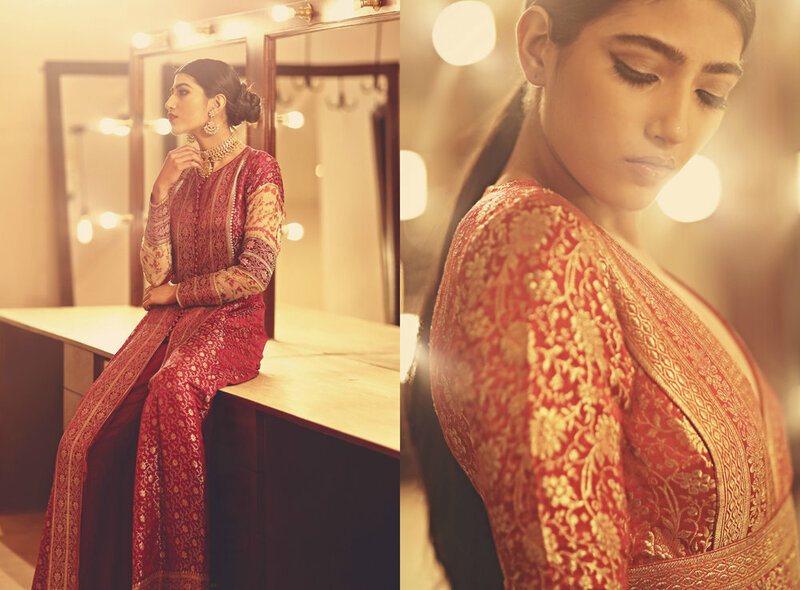 The brand firmly rooted in its Indian origins, weaves love and experience in its modern designs in evening wear. The brand magnifies femininity working with fine materials, delicate embroidery with outstanding quality. She builds her fairytale creations using simple designs, precious resources, whilst, always maintaining a form of sophistication. Every handcrafted piece by Label NITYA BAJAJ is a fine expression of individuality. Embellishments adorn materials in subtle sophistication, carefully balanced to make a distinct statement that whispers elegance. The brand synonymous with ethereal luxury, celebrates womanhood. The label represents multi-cultural, multi-faceted lifestyles of women of today who believe in elegant, luxurious, timeless pieces of art as clothing and ornamentation. Written by - Shalakha Biswas. Out of the box and extravagant are the words that describe the brand Not So Serious by Pallavi Mohan. Started out in 2007, the brand aims to merge Western sensibilities with an Indian Ethos. Thanks to its easy yet edgy and fun fashion approach, Not So Serious is retailed on both Indian as well as International platforms. In India, it is stocked by leading boutiques such as Mogra, Aza, Carma, Ensemble, Coral, Kimaya, Fuel and more. On the international front, it is retailed by boutiques in places like France, Greece, Italy, Spain, Japan, Singapore; including Anthropology in UK and USA.